Douglas Oliver was born in Bournemouth in 1937. He worked as a journalist for many years (in Cambridge, Paris and Coventry) before attending the University of Essex in the 1970s. He subsequently taught at Essex, then lived and taught in New York City and Paris. Douglas Oliver died in 2000. He published numerous books of poetry and prose in his lifetime. "A mosaic chronology glinting in evening sunlight," to quote the first page of this astonishing volume – a double biography/autobiography of Oliver himself and the legendary French anarchist and revolutionary, Louise Michel, heroine of the 1871 Paris Commune. 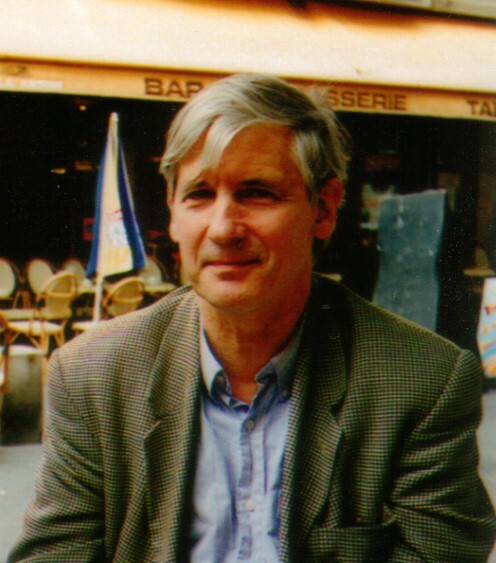 In modes of journalism and history, poetry and meditative prose, Oliver pieces out the two lives within the histories of modern France and Britain, exploring the consequences of violent action and non-violent living, also themes of kindness, the self and contemporary global politics and economics. Douglas Oliver did not know until he had nearly completed it that it would be his last book – he died a few months later. See John Hall's review at Jacket magazine. 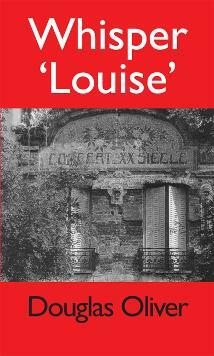 Whisper "Louise" was completed after his death with the help of Douglas Oliver’s second wife, Alice Notley.